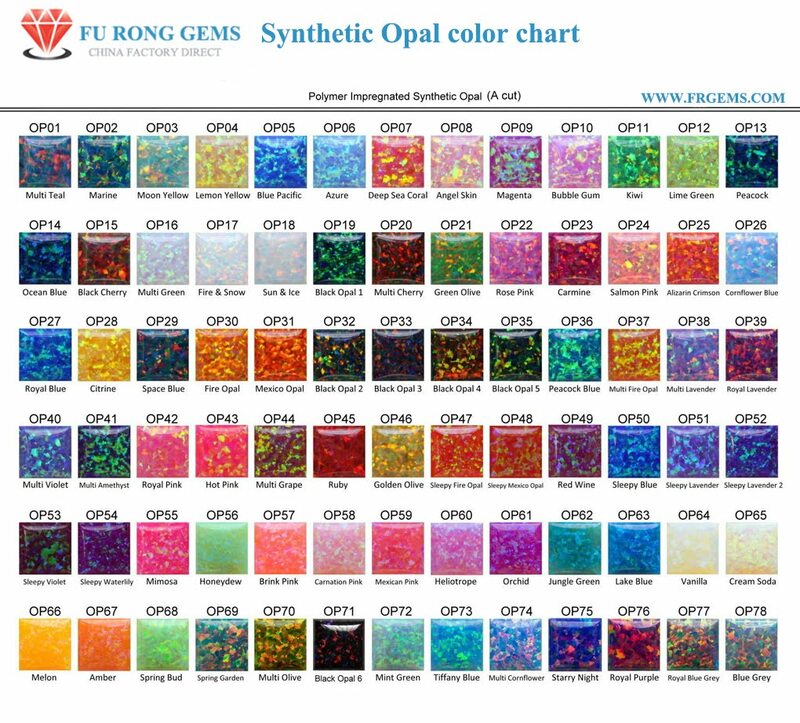 There're 2 popular cuts for the Cushion shape gemstones. One is the traditional faceted cut. Another is heart and arrow cut/brilliant cut .